Bach's canonical Goldberg Variations spans the gamut of technical and musical expression. First published in 1741, it is largely considered one of the most ambitious pieces written for the keyboard. Comprised of an opening aria and followed by thirty variations, it is a deeply visceral work that is electrifying to perform. I am looking forward to sharing it with you this afternoon. Oakland-based pianist Anne Rainwater is a dexterous musician known for her vibrant interpretations of works from J.S. Bach to John Zorn. 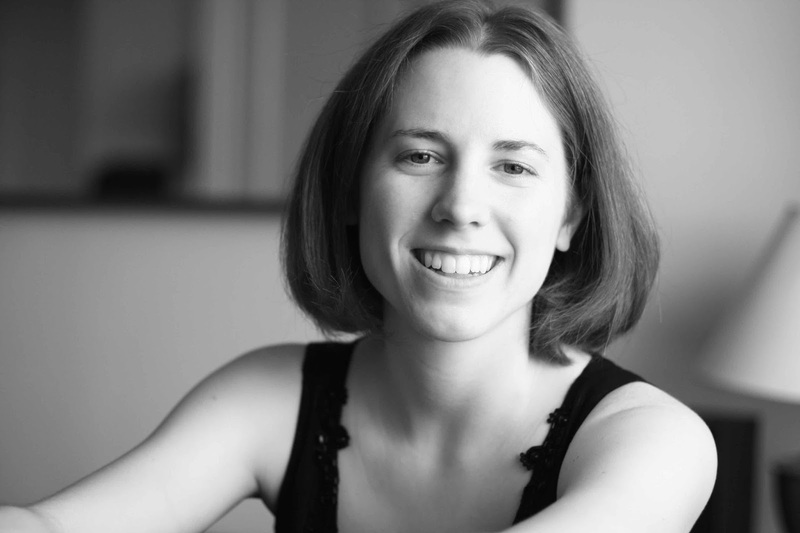 Oakland-based pianist Anne Rainwater is a dexterous musician known for her vibrant interpretations of works from J.S. Bach to John Zorn. Recognized for her "boldy assertive rhetoric" (San Francisco Examiner), she appears as a soloist, chamber musician, and educator. Anne has collaborated with and premiered works by Ken Thomson, Stuart Sanders Smith, Nils Vigeland, Brett Dietz, and Danny Clay, with whom she works with regularly. She also performs with the contemporary piano ensemble New Keys. Anne has played at a number of prestigious venues and festivals, including The Kennedy Center, Le Poisson Rouge, Center for New Music, Switchboard Music Festival, and Princeton University. Anne holds a Bachelor Degree from the Oberlin Conservatory and a Masters Degree in Contemporary Performance from the Manhattan School of Music. While in graduate school, she studied under the tutelage of Anthony de Mare and Christopher Oldfather, who affectionately referred to her as a "special kind of extraterrestrial." She has recorded for Original Abstractions, Bourbon Thomas Records, and Oberlin Conservatory's Aural Capacity Series. Highlights of the 2015/16 season include appearances on San Francisco's Hot Air Festival, a collaboratively composed sound installation at the annual Garden of Memory at the Chapel of the Chimes in Oakland, and several recording projects, including an LP release with New Keys on Pinna Records. When not at the piano, Anne can be found running long distances, reading poetry and fiction, or rabidly watching San Francisco Giants games.